2017-10-04 - Malware-Traffic-Analysis.net: Blank Slate malspam pushes "ykcol" variant Locky ransomware. 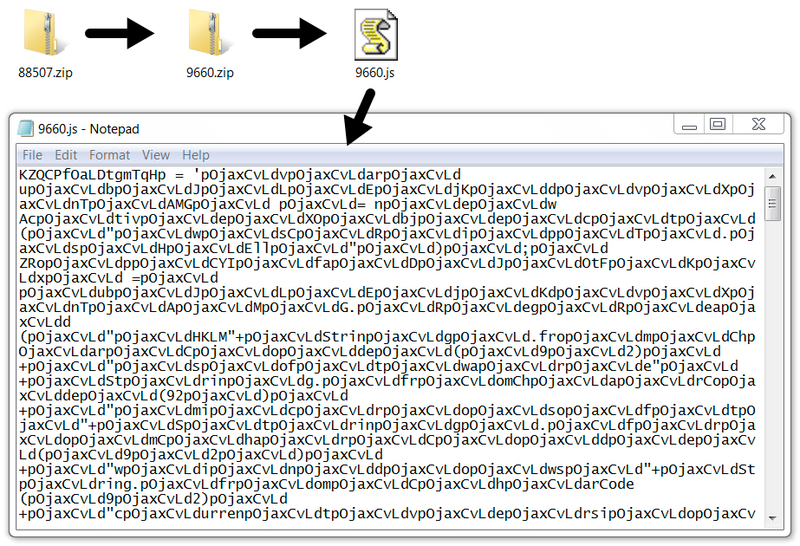 Attachments from Blank Slate malspam have been pushing the ".asasin" variant of Locky ransomware, since that variant first appeared on Tuesday 2017-10-10. However, sometime on Friday 2017-10-13, Blank Slate malspam stopped pushing Locky. 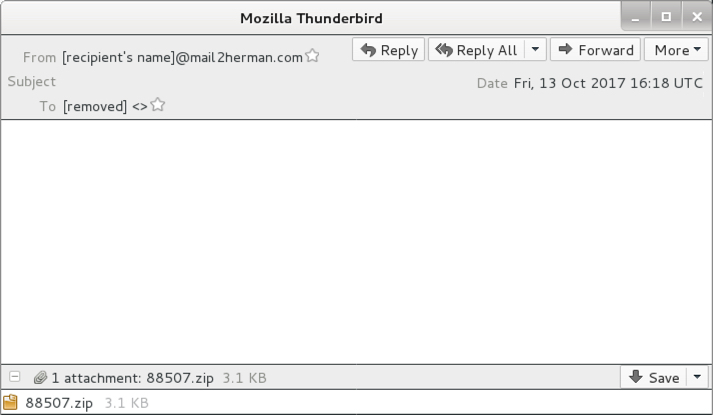 The most recent Locky I found from Blank Slate is SHA256 hash 51c73af1811c47fca69ea1de7d794d07090b4c892632529ea86ea9cee73779ce originally submitted to VirusTotal on 2017-10-13 at 09:57 UTC. 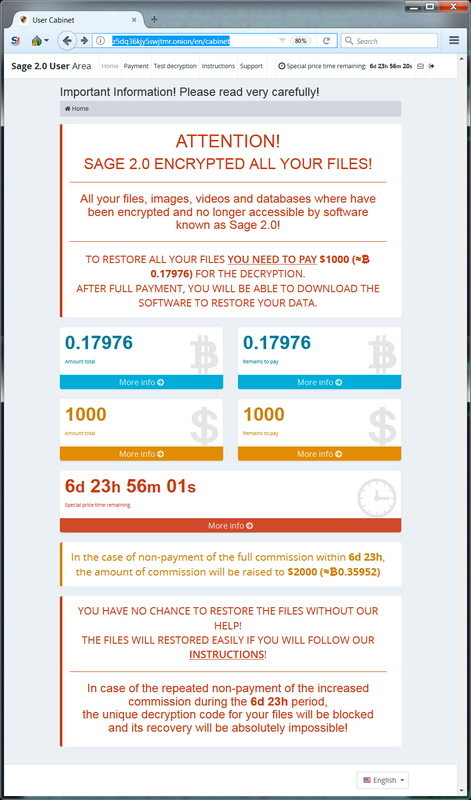 Since then, Blank Slate has been pushing Sage 2.2 ransomware. The 2.2 version has been around for months now. For example, here is a documented case of Sage 2.2 ransomware from March 16, 2017. Why did Blank Slate stop pushing Locky ransomware? Maybe it's related to recent Necurs botnet activity. Wednesday 2017-10-11 was the last time I saw Necurs botnet malspam pushing Locky, and all those emails on the 11th had bad formatting. Maybe there's some sort of correlation there, but I cannot say for sure. Thanks to unixronin@ who tipped me off to the changes today (link to Twitter thread). 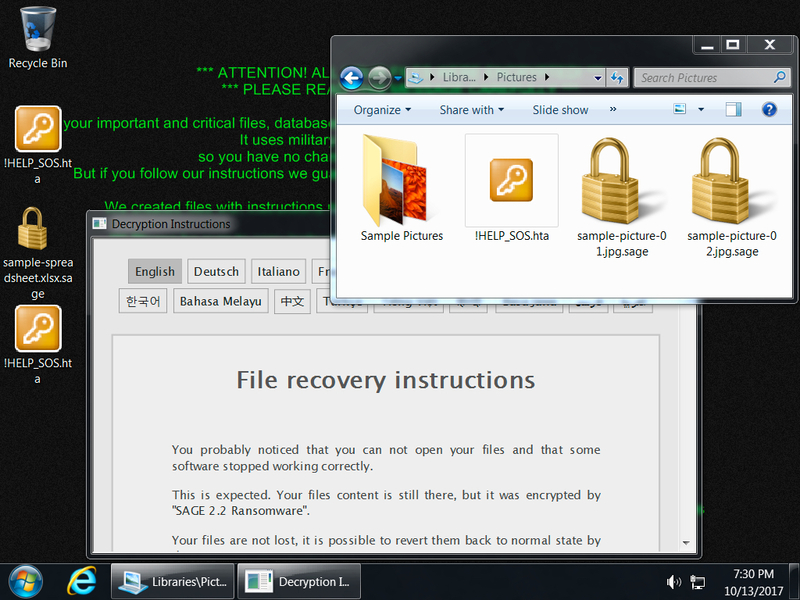 The HTA file with the decryption instructions states this is Sage 2.2, while the decryptor page states Sage 2.0. Despite the decryptor page, this appears to be Sage 2.2. Shown above: Screenshot from the spreadsheet tacker. Some have .zip attachments, while other have .doc attachments. 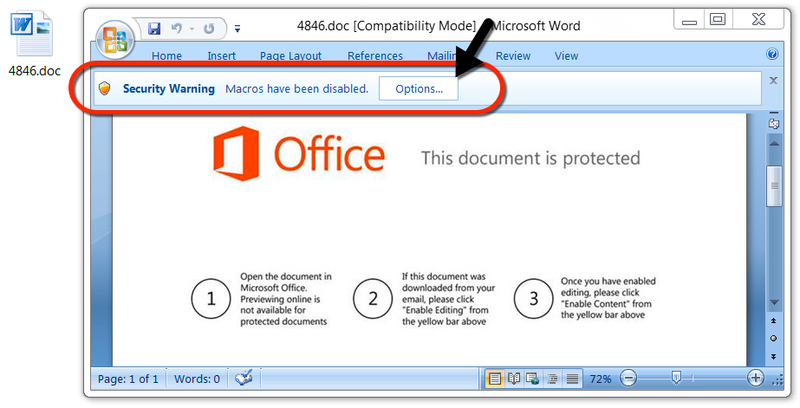 Shown above: If the attachment is a Word document, it has malcious macros. Shown above: HTTP traffic from an infection filtered in Wireshark. Shown above: UDP traffic from an infection filtered in Wireshark. 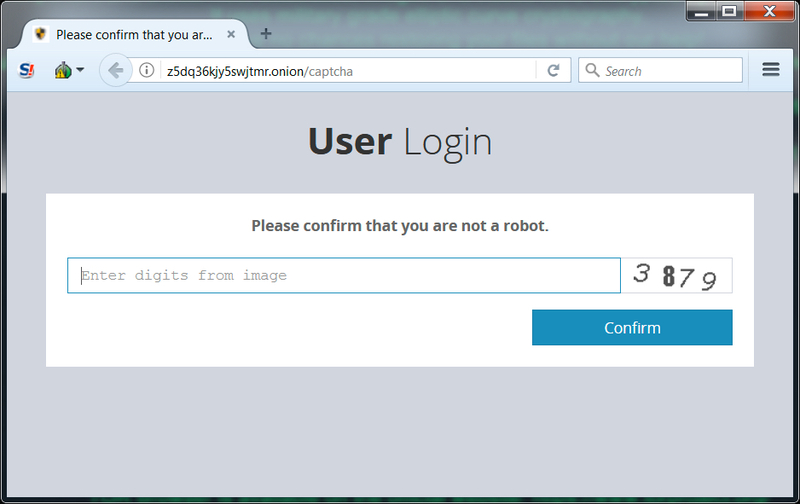 Shown above: When trying to view the decryptor, you first see a CAPTCHA screen to confirm you are not a robot. Shown above: Selecting your language after the CAPTCHA screen. Shown above: The Sage decryptor showing today's ransom cost.